Whether you are a prospective college student or a current undergraduate, this blog is for you. “What Can I Do With My Major?” will help you learn about college majors and what kind of careers you can pursue with them. You’ll hear from Aggie alumni about their career paths, and we’ll help you develop your own using our many academic programs. 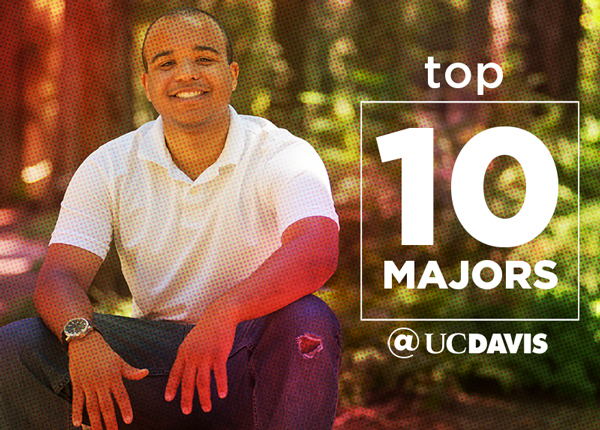 Students have more than 100 majors to choose from at UC Davis, including sustainable environmental design and marine and coastal science. By subscribing to this newsletter below, you agree that we may communicate with you using the options selected below. You can change your mind at any time by clicking the unsubscribe link in the footer of any email you receive from us.